is finished and completed and available for only 10.00! I completed 30 hours of Orton-Gillingham training and am classroom certified. This is the absolute best approach for struggling and dyslexic students. It is proven effective and I have had so much success with it this year! I hope your students enjoy!!! Follow me at my store so you don't miss this freebie that is coming soon! 1. 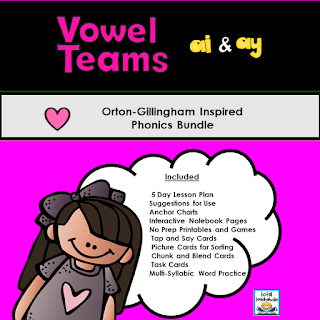 A complete and comprehensive progression chart for phonics instruction using the Orton-Gillingham approach for struggling spellers. 2. 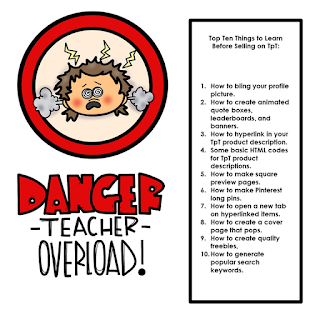 Anchor Chart visuals with explicit spelling rules and examples. 3. 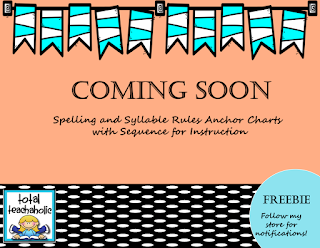 Anchor Chart visuals with explicit syllable rules and examples. 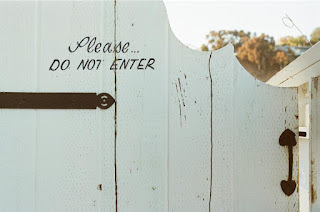 Why Teach Spelling and Syllable Rules? Are you tired of "teaching" spelling only to see a hot mess of invented spelling in your students' writing? 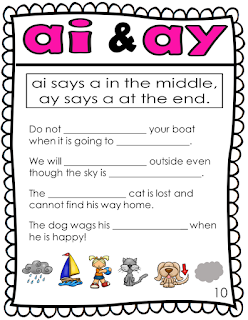 Start teaching explicit spelling and syllable rules along with SOS spelling Strategies. Transform your students' spelling abilities and boost their confidence! 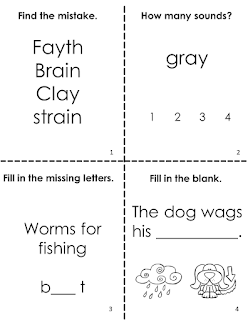 Read more about SOS Spelling Strategies and how it can retrain the brain. Grab some freebies from my TpT Store by clicking the image below. Wow, there is so much political debate over cursive these days and I attribute the near extinction of cursive instruction on all of the required state testing that has become rampant over the last decade. I have no desire to debate the politics around cursive standards or state testing. 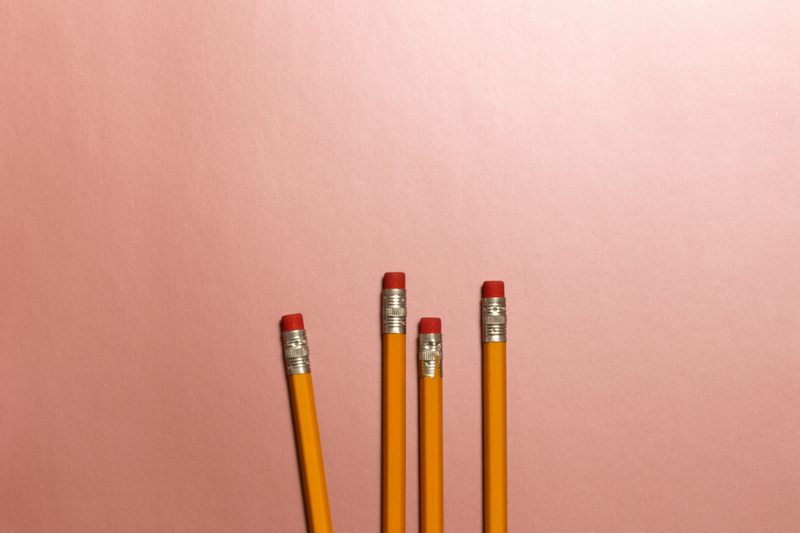 3 reasons why students need to learn cursive. 1. Students need to be able to read cursive in order to read historical documents. 2. Writing cursive is faster than printing. 3. All of the brain research. 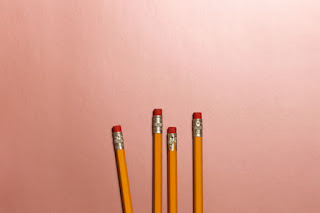 Now, let's look at what the research says about cursive, the brain, and the struggling student. Sally Shaywitz is the cofounder of the Yale Center for Dyslexia and Creativity and she has conducted extensive dyslexia research. You can read about some of her finding at my blog post here. Not only does a systematic and explicit approach to phonics and spelling help retrain the dyslexic brain as I outline in my previous post, but so does cursive! Cursive involves so much more neural resources than printing that learning cursive increases neural activation in areas of the brain that are under activated in dyslexic students. When writing cursive, the brain must function more effectively and rapidly in visual scanning because the brain must rapidly track changing positions of the pencil during letter formation. Developing this skill also helps increase fluency because the struggling reader becomes more proficient in scanning the page quickly. In addition, learning cursive improves hand-eye coordination. Let's not forget the most important thing about cursive! The Orton-Gillingham approach uses an effective spelling strategy called Simultaneous Oral Spelling. This explicit and systematic approach is proven to be effective for struggling readers. During Orton-Gillingham instruction, students are taught cursive. The brain warm-up for each lesson is writing the alphabet in cursive. While students are using the SOS strategies to spell words, they are also writing in cursive. Lot's of brain stimulation going on so it's easy to understand why over time, why brain scans of dyslexic students match those of good readers. 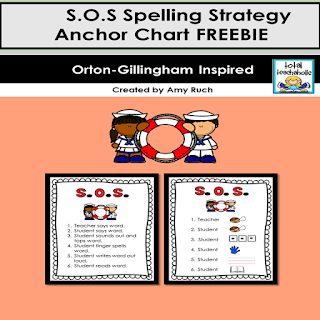 You can grab some SOS Spelling freebies at my TpT Store. I have almost completed my first phonics pack. 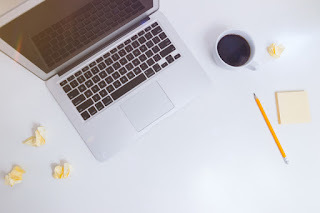 In the following days, I am going to blog tutorials for various time consuming things I have learned these past few weeks. I hope it will be helpful and save you a ton of time! 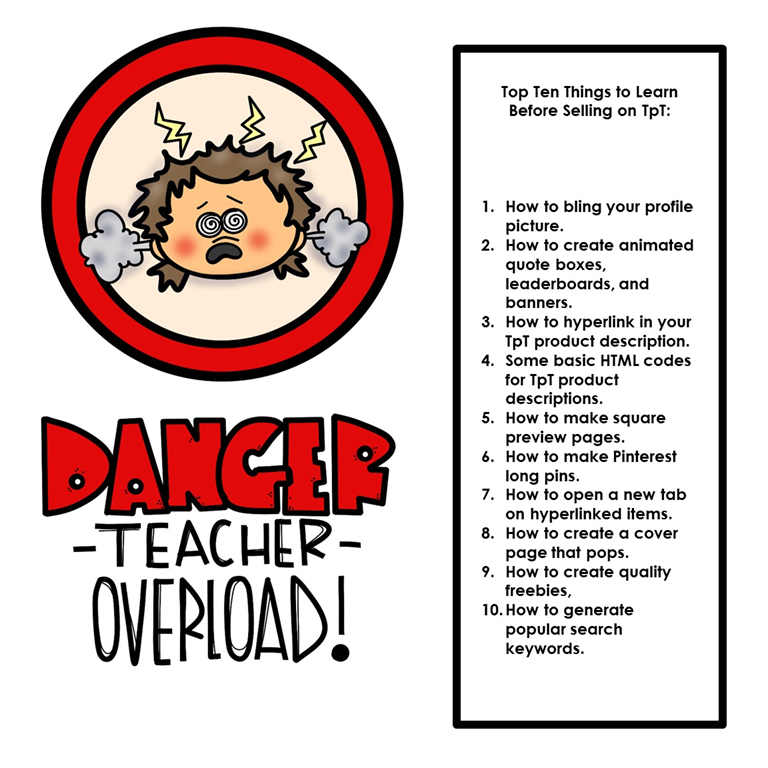 In the meantime, here are the top 10 things to learn before taking the TpT seller plunge. 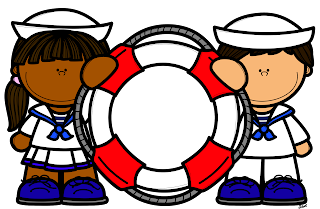 What is Simultaneous Oral Spelling, or S.O.S.? Simultaneous Oral Spelling, or S.O.S. 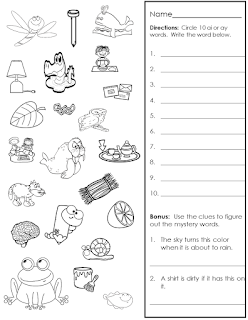 is an explicit, systematic, and multi-sensory spelling strategy used during the Orton-Gillingham approach. It is proven to be the best method for dyslexic and struggling spellers. S.O.S. spelling strategy works for struggling spellers because it utilizes visual, auditory, and kinesthetic modalities in order to learn spelling patterns and attack words. In addition, students are taught explicit spelling rules and patterns. Why is a multi-sensory approach needed? There are 2 main parts of the brain responsible for word analysis, fluency, and comprehension. 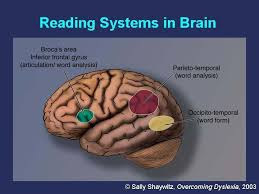 They have some fancy names, (left parietotemporal system and left occipitotemporal area)but I realize not everyone is as fascinated with the brain as me, so suffice it to say, the left side of the brain is responsible for reading and spelling. Well... dyslexic students have less gray matter in the left portions of their brain and more gray matter in the right portions of the brain. Good readers have the exact opposite. Good readers have more gray matter in the left portions of their brains and less gray matter in the right portions of their brains. In case you are a visual learner, here it is in pictures. An explicit, systematic, multi-sensory approach to spelling can retrain the dyslexic brain and activate the underactive portions of the brain responsible for reading and spelling. 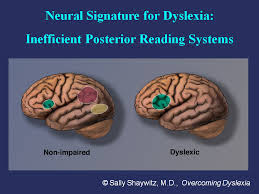 Over time, research has shown that with a multi-sensory approach, the dyslexic brain imaging is identical to good readers. How do I use this strategy in the classroom? Anytime a student is spelling the word, the student should follow explicit steps. 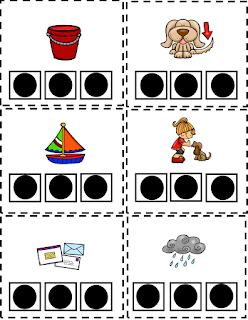 I have created an anchor chart for a visual and all of the activities included in my phonics packs utilize the S.O.S. spelling strategy. Grab these freebies at my TpT Store by clicking the picture below. 1. Upload the Murphy app here. 2. Use my referral code Amy25435 and Upload the Get Upside app here. B/br> 3. Upload the evic coupon from Harris Teeter for 4x fuel points with gift card purchases here. I love nice things. I really, really do. BUT, I am cheap. I love money in my retirement account even more. Since I stayed home with my kids for 7 years when they were younger and then got divorced, the retirement struggle is real. LOL... 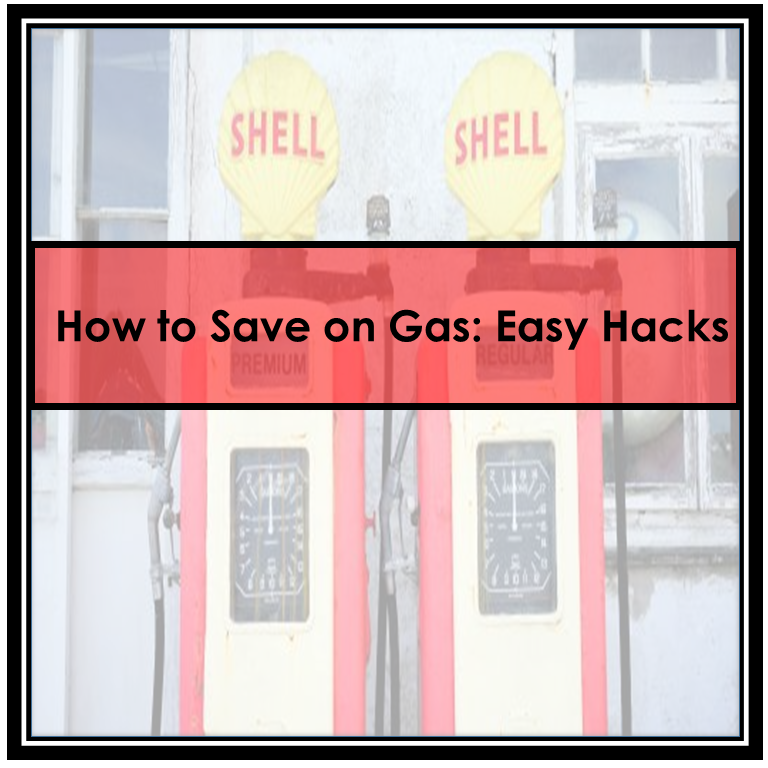 So, I am always looking for new ways to save money and I cannot believe I only found these gas hacks a month ago! Seriously, they are so easy! 1. Buy gift cards at Harris Teeter and rack up your fuel points! Right now, there is an e-vic coupon for 4x the fuel points for every gift card purchase. That means a 25.00 gift card earns you 100 fuel points. * You cannot purchase Harris Teeter or fuel gift cards with this promotion. 2. Download the GetUpside App and use my referral code: Amy 25435 here. Upload your receipt after gas purchase and get up to 15 cents cash back. Plus earn cash back on gas purchases your referrals make. That is the gas hack if you are headed to BP and have Harris Teeter Fuel points. But lets face it, some days, Walmart is just dang cheaper, so don't have fuel points???? 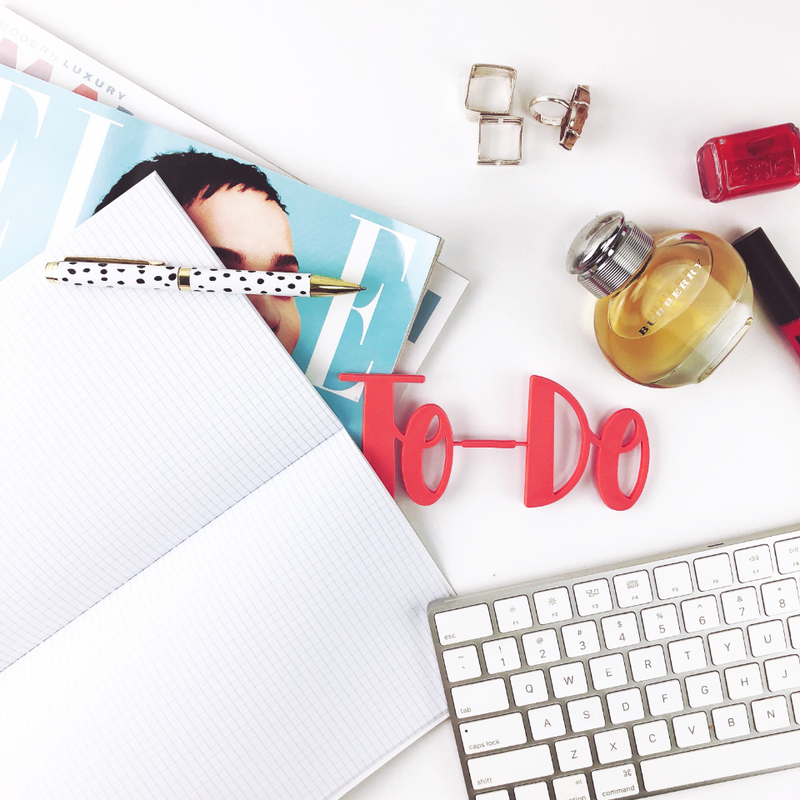 I still have a money saving hack for you! 1. Download the Murphy gas app here. You automatically save 15 cents per gallon on your next fill up and by completing your profile you are up to 100 reward points in 2 seconds flat. 100 points= 10 cents off per gallon. Now Murphy is already the cheapest gas around my area (unless you use my above hack at BP) but this deal just makes it even better! Buy a Walmart fuel gift card and use that to pay at the pump and you save an additional 3 cents per gallon. Right now gas at BP in my area is 2.59 per gallon and with the GetUpside app and 200 Harris Teeter Fuel points, I pay 2.30 per gallon. GetUpside will take a couple cents less off because of the doubling up on promotions, so it ends up being about 2.33 per gallon, but it is still a steep discount. Right now gas at Murphy is 2.46 per gallon and with the Murphy app and Walmart gift card, I pay 2.33 cents per gallon. I use both hacks depending upon my Harris Teeter fuel points. I like the GetUpside app because I also earn some money on my referrals gas purchases. And if you use my referral Amy25435 we both get an extra 15 cents off per gallon. What are you waiting for? I know you didn't listen to me at the top of this post! But listen now! 1. download the GetUpside App and please, please, please use my referral code Amy25435 here. 2. download the Murphy App here. 3. add the Harris Teeter e-vic coupon for 4x fuel points with gift card purchase here. 4. buy some gift cards at Harris Teeter for places you already spend money. 5. buy a Walmart fuel gift card. 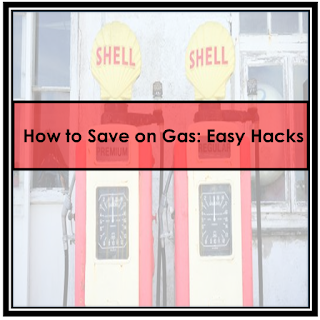 I have saved 10.00 in gas this past month using the above hacks! What will you do with your extra money? Whoa y'all! 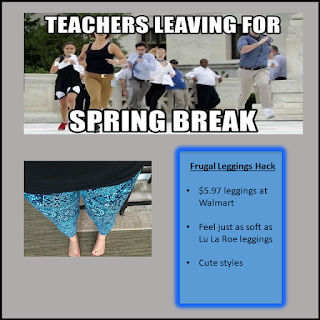 Spring break is here!! There are so many things I am looking forward to this week and the first one is slipping into some leggings! I don't know about you, but I never bought into the LuLaRoe craze. No way was I ever going to spend so much money on leggings. My sister bought me a pair and I will admit, they were so buttery soft I wore them any chance I had. Still, no way I was forking over that much cash for the latest pyramid scheme no matter what! I have found the most amazing leggings at Walmart. They are $5.97 a pair and they are just as soft as LuLaRoe. Walmart updates the styles regularly and even had a great variety out at St. Patrick' day. Do you want a quick, easy, and CHEAP updo?